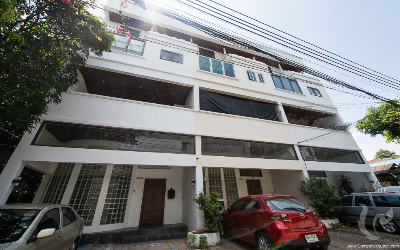 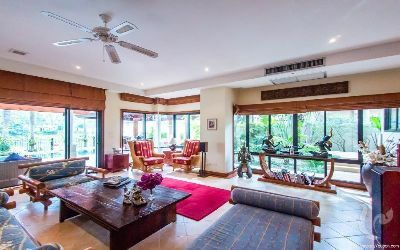 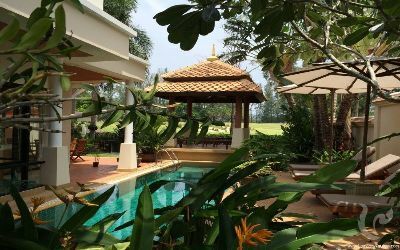 Superb one-bedroom apartment in downtown Pattaya! 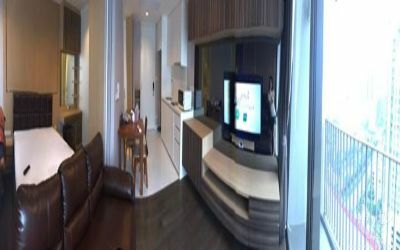 AMAZING: modern apartment in downtown Pattaya! 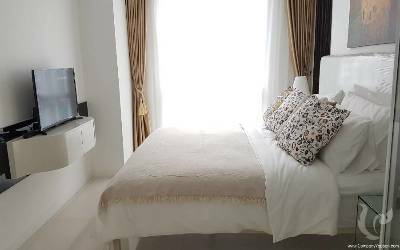 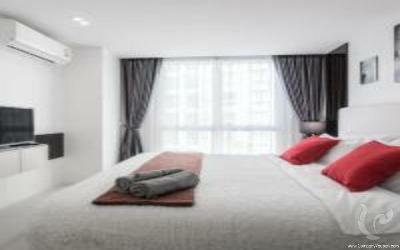 Comfortable studio in the heart of Pattaya!